Weddings are our thing, period. We can do up to 8 weddings in a single weekend thanks to our team of players. But if you want to know what’s included in a Felix and Fingers wedding, you came to the right blog! Yes – we’ll play your ceremony! Prelude music, processionals, recessional, live or DJed, we’ll have you covered. And since we’re already at your wedding, adding on the ceremony to our standard quote is significantly less expensive than hiring a third party! And did you consider needing a sound system? Unless you’re having an indoor wedding with 25 guests, I’d highly recommend professional sound amplification so that the officiant can be heard (He or She is kind of important after all!). With Felix and Fingers you get a full professional sound system with wireless mics, both handheld and lapel. And you have your entertainers who will be actively running the sound system. Ceremony: check! The Ceremony is often followed by a cocktail hour, allowing the Bride and Groom to sneak away for some pictures with the family (or each other). This is the next phase for which music is needed. Live or DJed, it’s up to you! Give us some music preferences, we’ll put together your playlist, and make sure your guests aren’t meandering around the reception venue in awkward silence. Felix and Fingers will gladly MC your entire wedding. Allow us to introduce you and the wedding party, facilitate toasts/speeches/blessings, present the cake cutting, etc. Our entire company utilizes top of the line Sennheiser Wireless Microphones that can be used from anywhere in the room. We’ll also DJ music behind each of those big moments for the full effect (if desired). It’s your big day, so sit back and leave the rest up to us! Did you know F&F started as a jazz duo playing dinner music at a fancy restaurant? If you want live dinner music, we definitely have you covered. Background jazz or popular music, we’ll put together the appropriate list of tunes. Keep in mind, no one wants to sing along to “Sweet Caroline” with a mouthful of food, so we’re sure to keep the volume and energy down so that people can enjoy their meals. 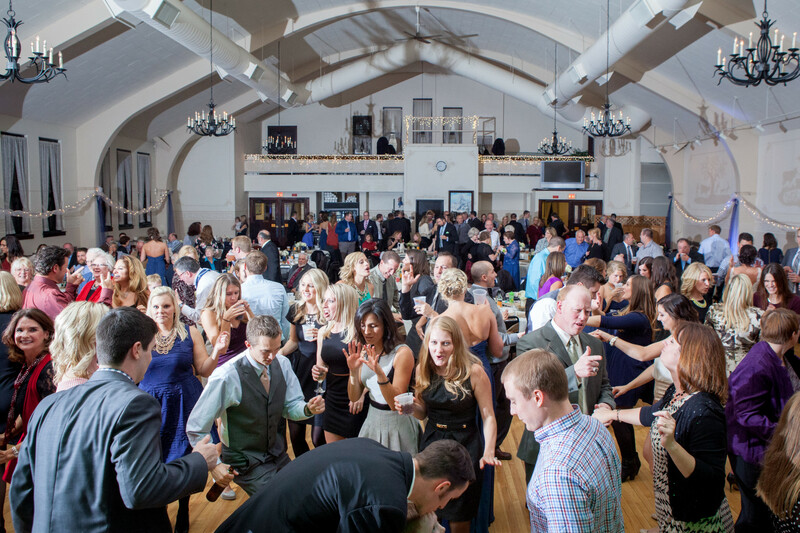 Bride/Groom, Father/Daughter, Mother/Son, Wedding Party…we’ll handle it. Again, just let us know your preferred music, live or DJed, we’ll make it happen. 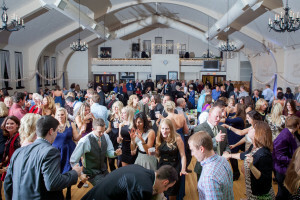 Allow us to formal introduce the first dances and get people seated as needed. Likewise, we’ll confer with the photographers and videographers to make sure a moment isn’t missed. And if you’re looking for music recommendations, we have a blog for that! 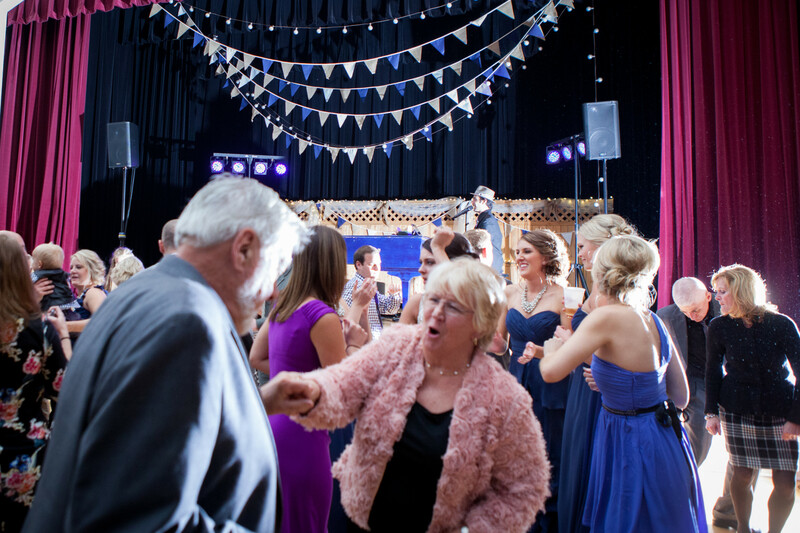 Our number 1 priority with weddings is to get your guests dancing. We don’t want to send them to the bar, we don’t want them singing piano man all night, we want them on the dance floor (unless you have something else in mind, of course!). 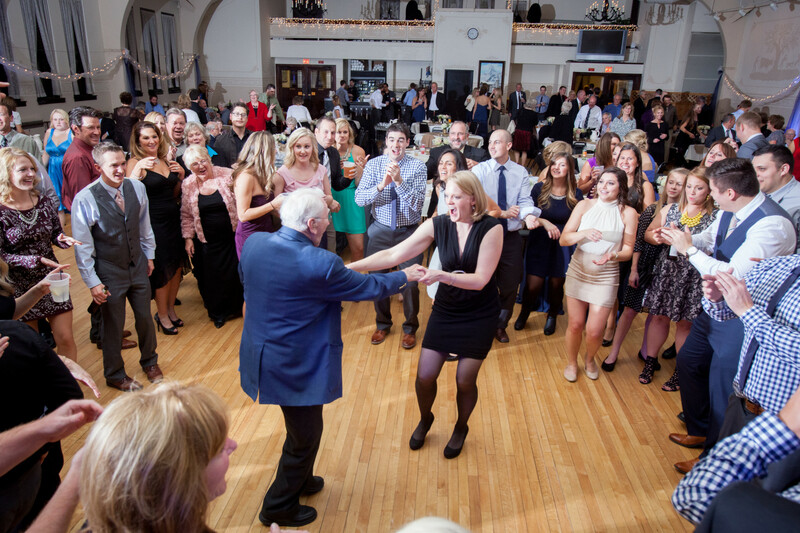 99 of 100 weddings describe dancing as a priority, and we get that! Dueling pianos is great for most of the night, but no one wants to make requests for 4 hours. I always recommend our DJ set to end the night. Give us the final 30-60 minutes to DJ for the 20/30 somethings who want to stay and dance. It not only lets us give you a better show while we’re playing, but allows for a great ebb and flow from one entertainment option to the next. It’s a great way to keep the party hopping. Looking for a timeline? Just ask or fill out the contact form below! We have a minute-by-minute agenda that we recommend to all our brides and grooms. You’ll work with our full time even coordinator, Jessica, to plan out every detail of the entertainment. We plan weddings professionally and can handle anything that get’s thrown at us. Last minute ideas or changes, we’ll make it happen for you. 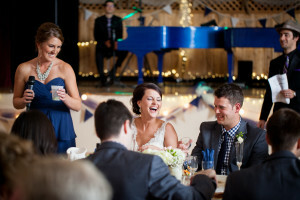 Special requests, song choices, guest artists…no problem! 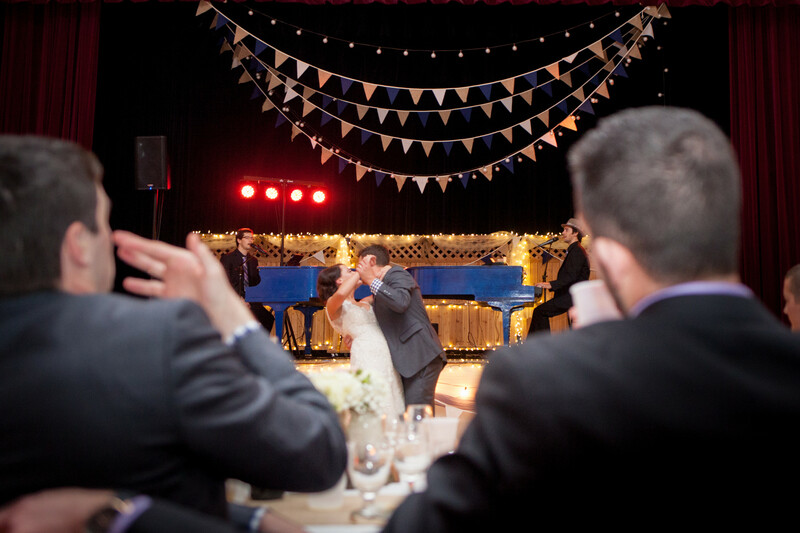 We’ll put together the best possible wedding for you and then execute it perfectly. As I said before, weddings are our thing. Special thanks to our friends at Urban Anchor Photography for taking all these amazing photos! We play a lot of great weddings, but don’t always walk away with so many great images. And for the blog about this specific wedding, check it out here!